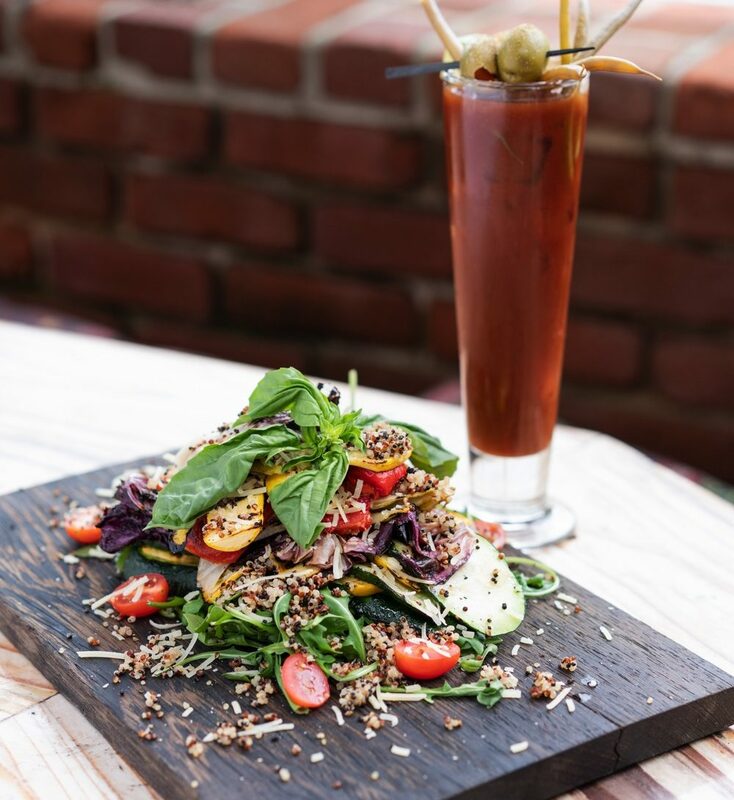 From innovative takes on brunch classics to novel lunch and dinner entrées, San Diego-area eateries are serving up a variety of vegetarian and vegan dishes that’ll have even the biggest carnivores opting for meatless meals. Wondering how a vegetarian spin on eggs benny can possibly be as good as the classic dish? The Broken Yolk Cafe’s Caprese Benedict is your answer. This new addition to the iconic eatery’s menu combines breakfast and lunch staples in a deliciously innovative way, creating the ultimate brunch entrée. 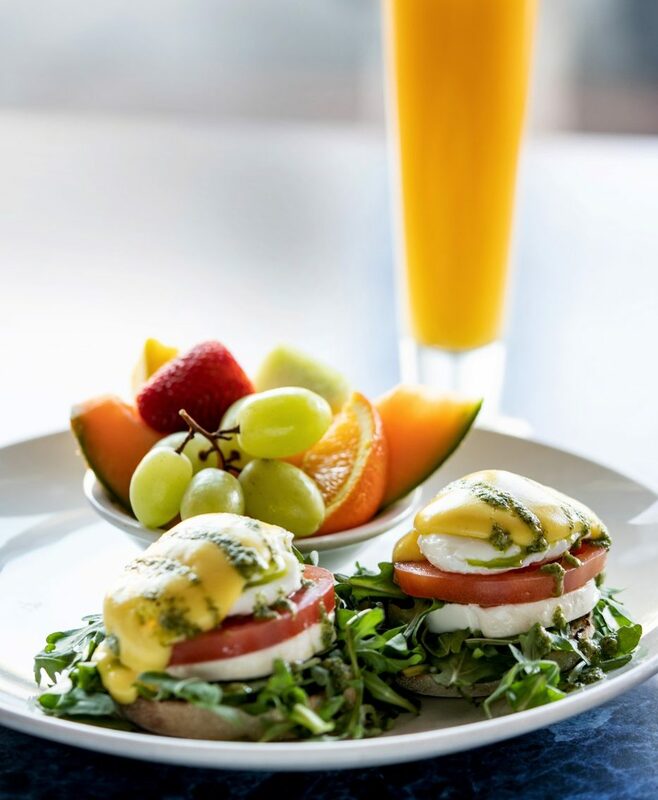 With perfectly poached eggs, wonderfully thick mozzarella slices, fresh basil pesto, juicy tomato, peppery arugula and lighter-than-air hollandaise atop a chewy English muffin, you won’t even miss the meat. 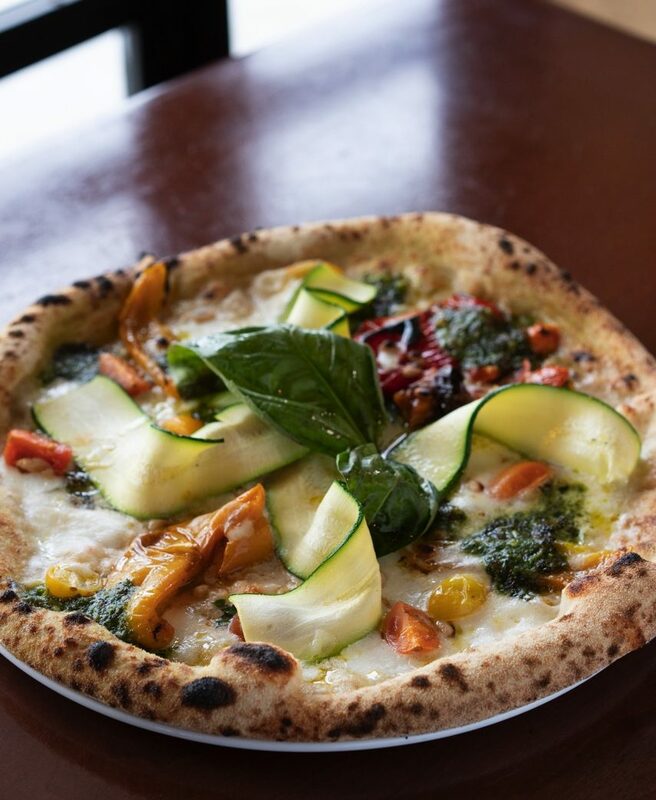 Colorful vegetables take the starring role in Pummaro’s Primavera pizza, with long ribbons of zucchini, cherry tomatoes, roasted red peppers and the largest leaves of fresh basil you’ve ever seen. Three flours, a 72-hour resting process and a few minutes in the wood-fired oven make for a chewy, light crust that’s the perfect foundation for pesto alla genovese and fresh mozzarella. Savor the flavors of springtime in Napoli as you reach for another slice. 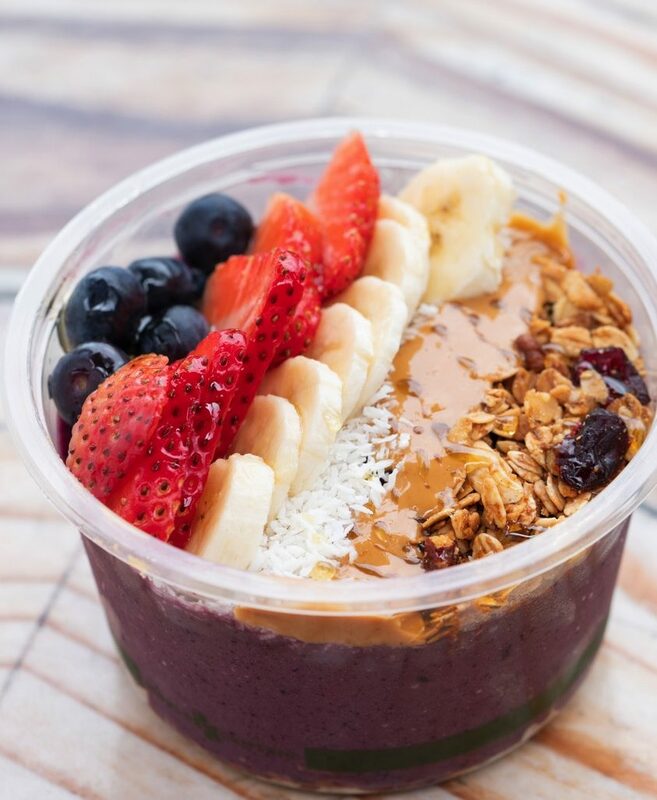 This açai bowl is the answer to the most common question vegetarians hear: “How do you get your protein?” With grass-fed whey, peanut butter powder, hemp seeds and açai, this bowl is jam-packed with protein and dietary fiber. Topped with fresh fruit, crunchy granola and cashews then finished with a touch of sweetness from coconut and honey, this dish is just as flavorful as it is healthy. 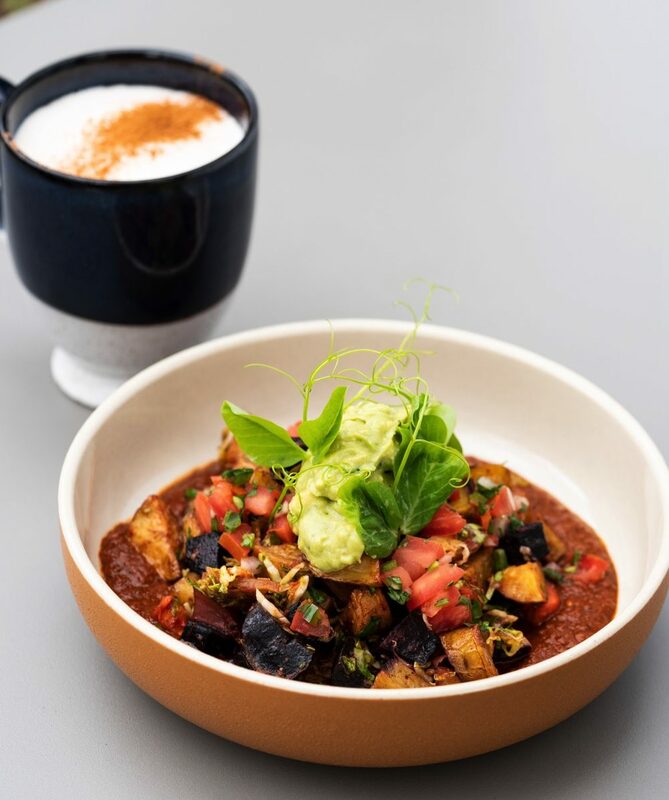 Enjoy a feast for your taste buds and your eyes at Parakeet Cafe, where you’ll find a number of vegan and vegetarian dishes that are just as vivid as the tropical bird. 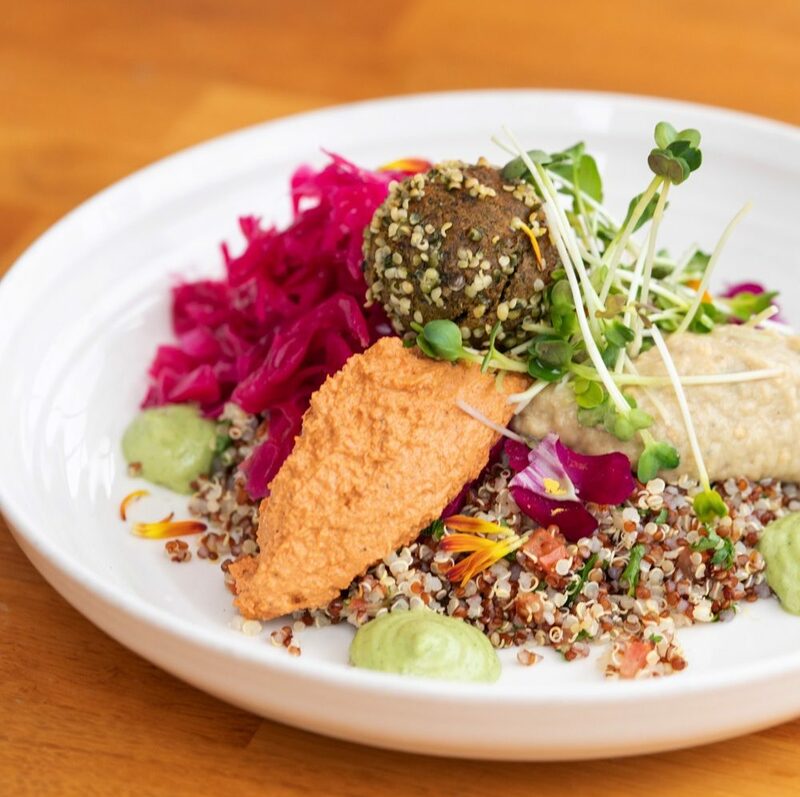 The beautifully composed Mezze Bowl features crunchy-yet-moist baked pistachio millet falafel and scoops of muhammara and baba ganoush on a bed of quinoa tabbouleh, finished with dollops of cashew lime dressing, tangy marinated red cabbage and flowers for an extra dash of color. With chunky vegetables and long slivers of ginger in a house brown sauce that you’ll consider slurping from the bottom of your bowl, this Ginger Stir Fry is a can’t-miss dish. Feeling a little adventurous? Add the mock duck for a savory protein source that’s strikingly similar to the real deal. 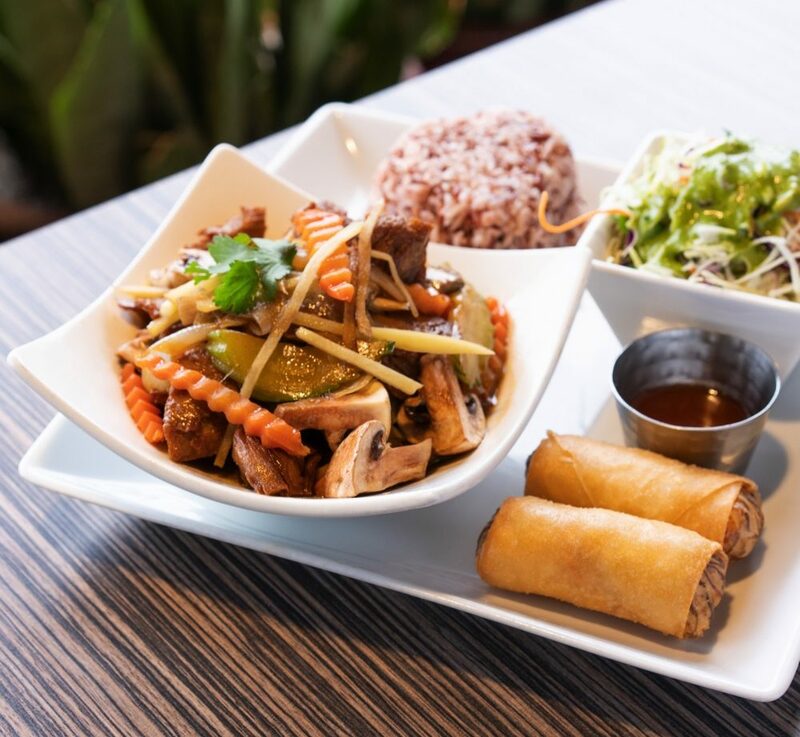 The lunch version offers vegetarian spring rolls, Thai-style brown rice and a refreshing cabbage salad alongside your new favorite stir fry. Holy mole! 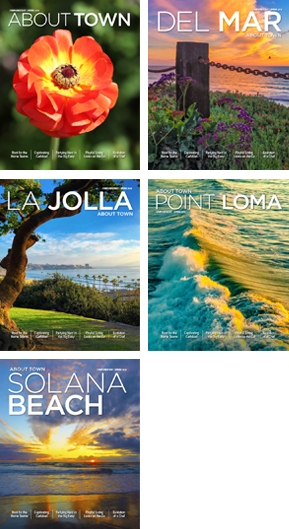 We’re already blown away by the carefully crafted fare at Homestead Solana Beach, a newcomer to the Solana Beach scene. With locally sourced vegetables and a mole sauce that packs the perfect amount of punch on the finish, this Root Vegetable Hash is the epitome of Homestead’s catchy tagline, “Humble comfort food, farm-to-table attitude.” You’ll find this dish on the brunch menu, but don’t fret if you’re a late sleeper—brunch is served all day, and Homestead is now open seven days per week. Fourth-generation New York restaurateur Randy Gruber proves that quinoa and vegetables can make for a satisfying dinner entrée with this Veggie Stack. Layers of expertly grilled zucchini, squash, roasted eggplant and peppers, radicchio (aka Italian chicory), parmesan crumbs, mozzarella and pesto oil combine with protein-laden black quinoa for a dish that’s slightly reminiscent of vegetable lasagna—without the guilt or inevitable post-nosh nap. yellow pasta. 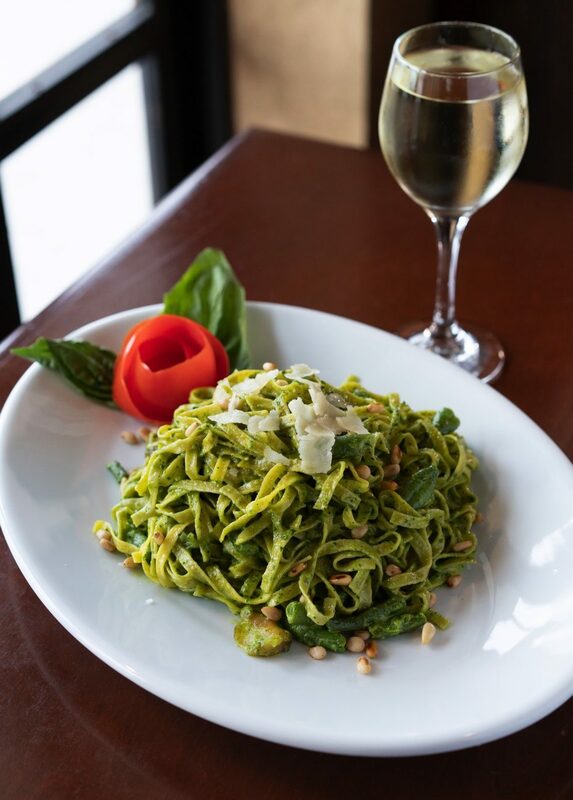 At Pomodoro, that pasta is crafted with spinach in half of the dough, giving it a green color that’s the perfect complement to the arugula and mascarpone pesto. Enjoy discovering crunchy pine nuts and bits of asparagus, green beans and potatoes as you twirl long noodles around your fork (which you definitely won’t be able to put down). Whether you’re trying to get on board with the Meatless Monday movement or you’ve been on team veggie for years, these out-of-the-ordinary dishes will delight your palate and keep your taste buds on their toes.